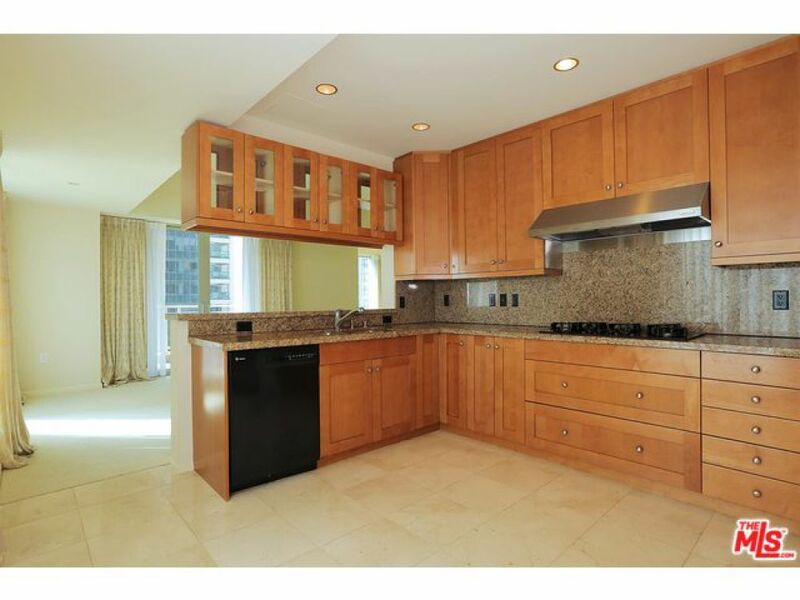 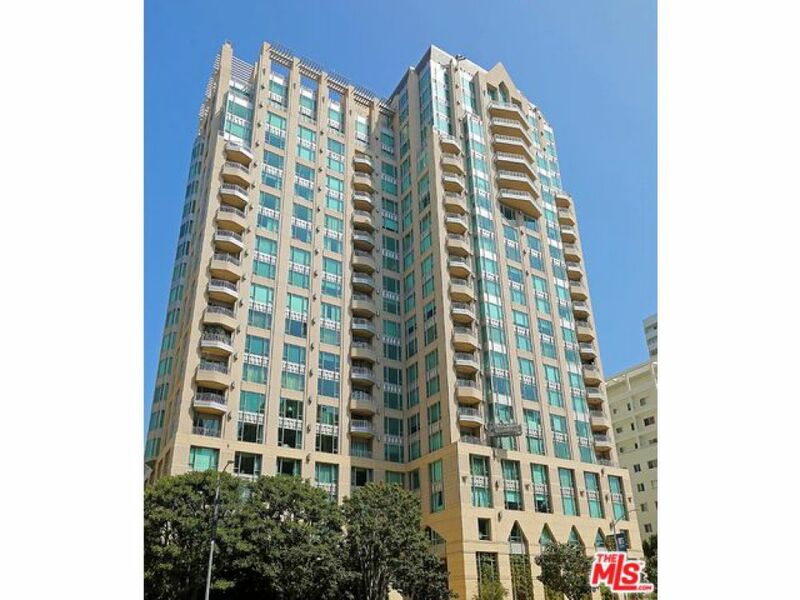 LOCATED IN STYLISH FULL SERVICE REMINGTON PLAZA- THE MOST PRESTIGIOUS BUILDING ON THE CORRIDOR, SOPHISTICATED LIVING. 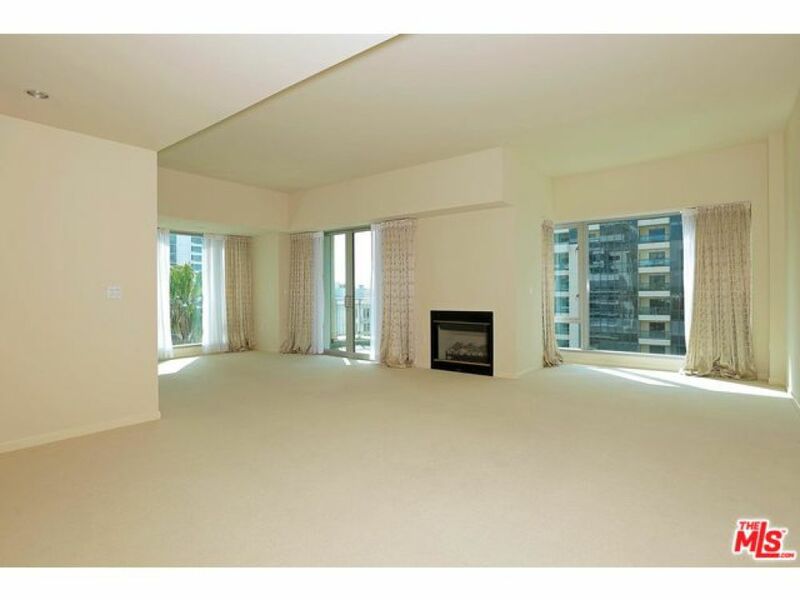 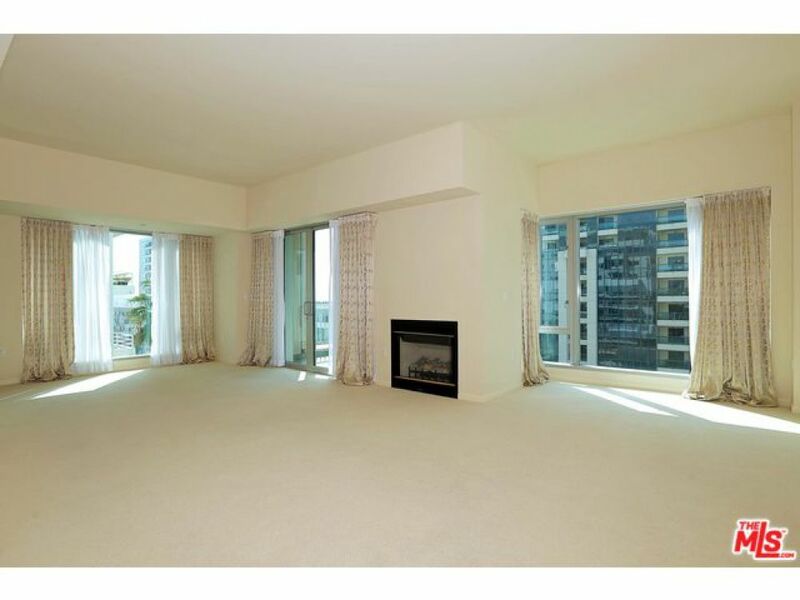 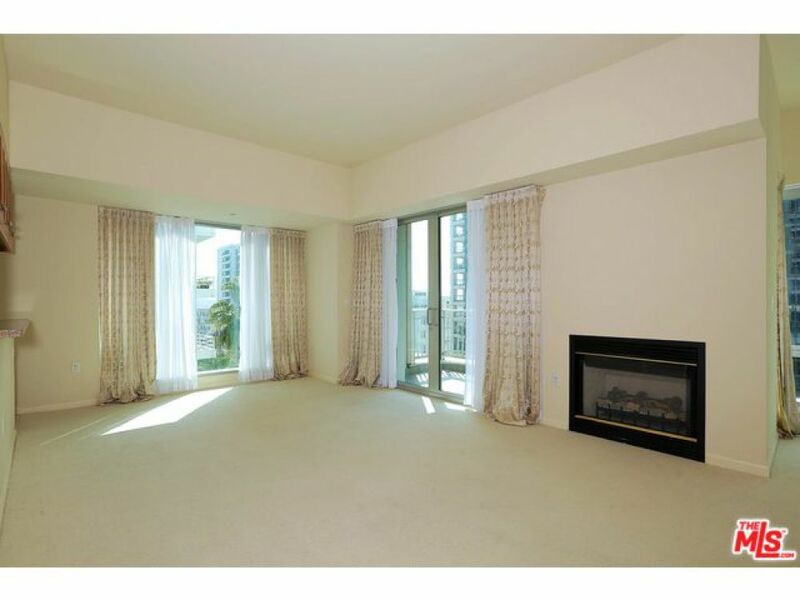 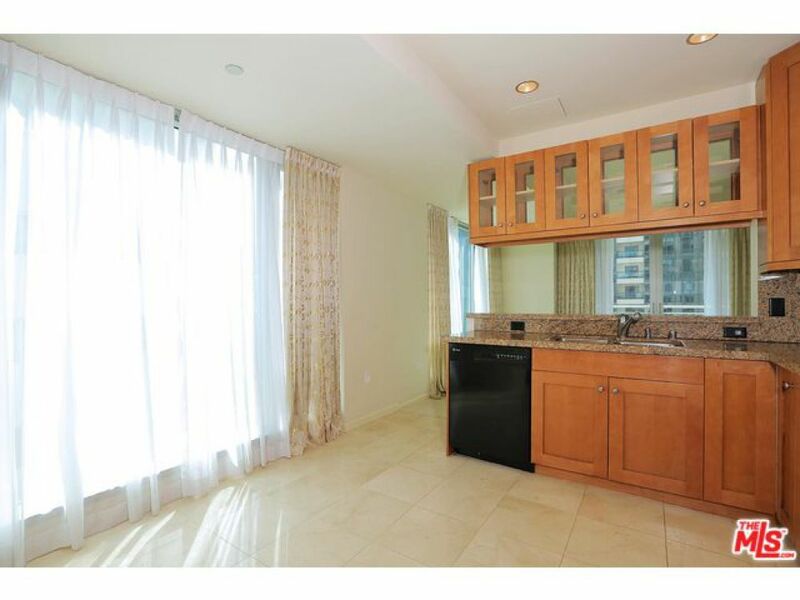 HIGH-END CONTEMPORARY CONDO FOR LEASE UNFURNISHED. 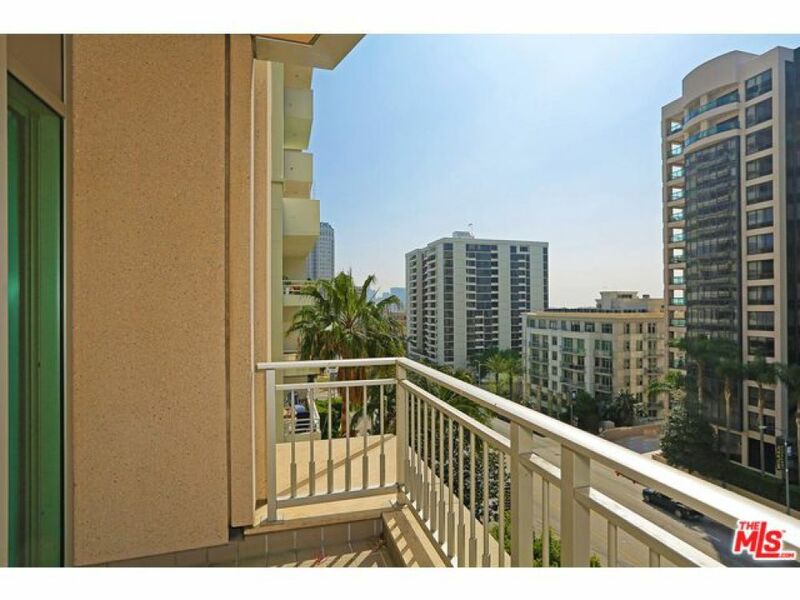 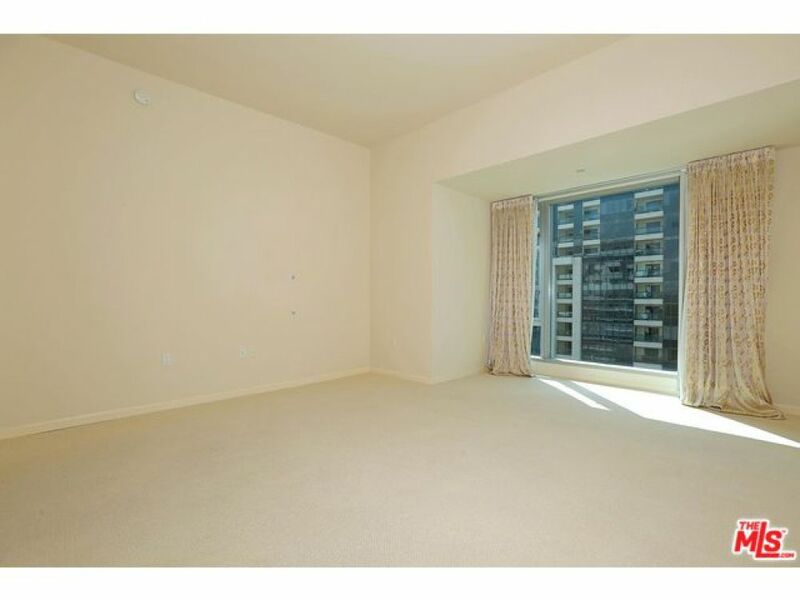 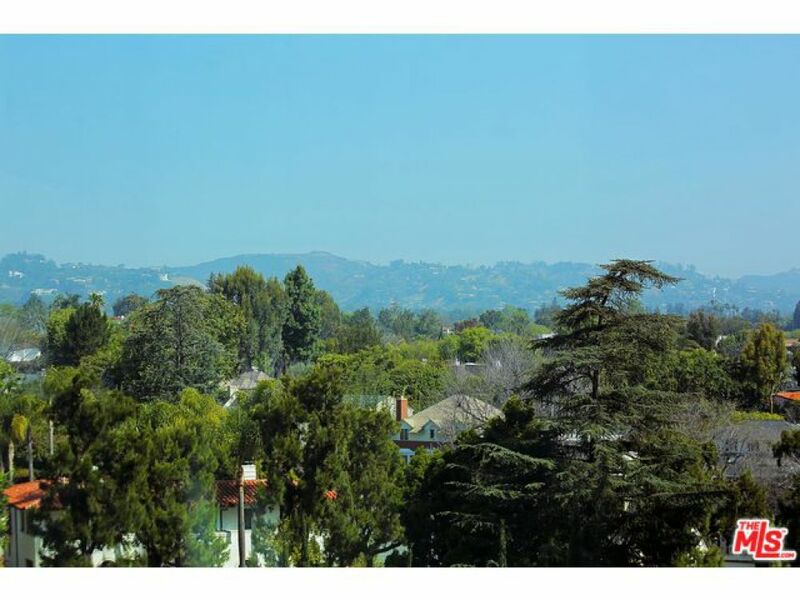 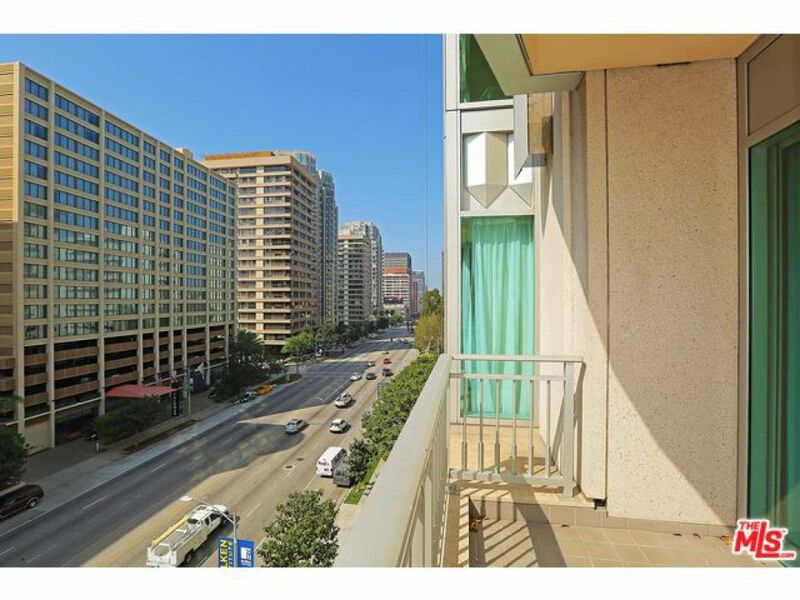 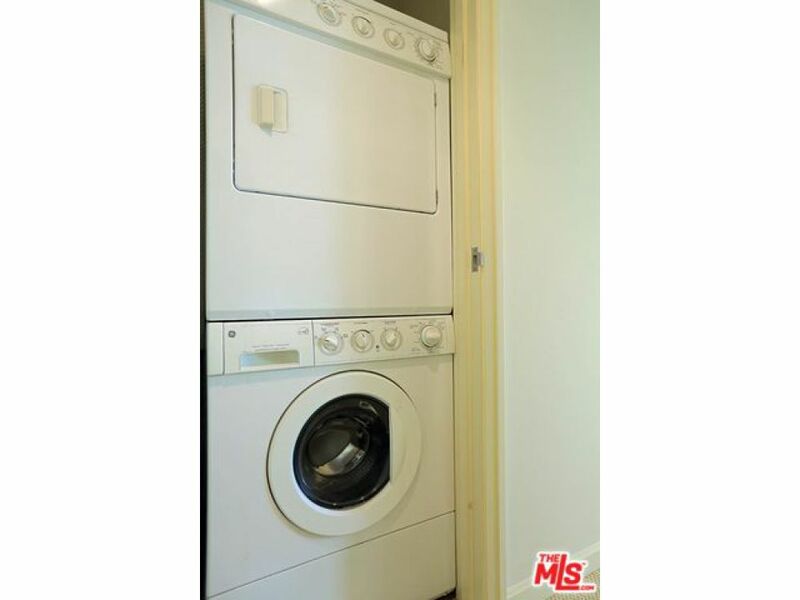 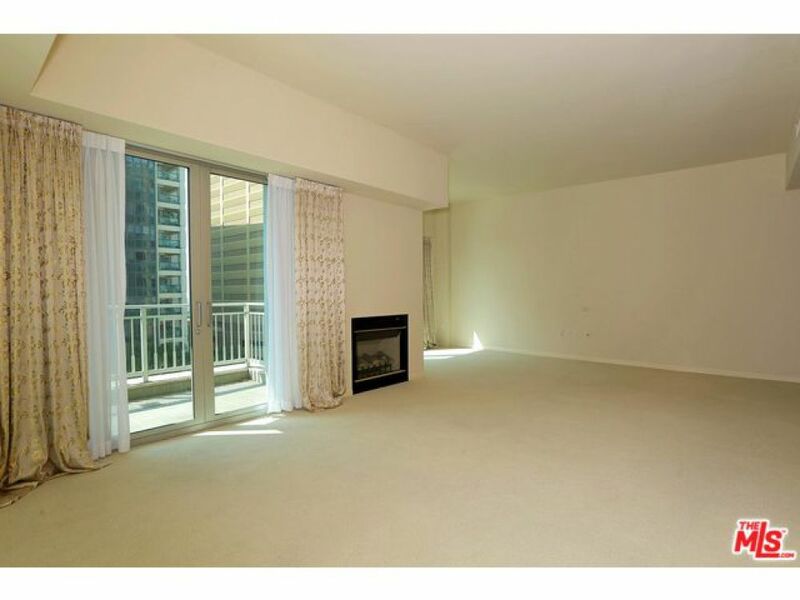 ELEVATOR OPENS DIRECTLY INTO PRIVATE FOYER, SPLIT BEDROOMS FOR MORE PRIVACY AND STUNNING LARGE WINDOWS THROUGHOUT THE ENTIRE UNIT FOR GREAT CITY VIEWS WITH LOTS OF LIGHT! 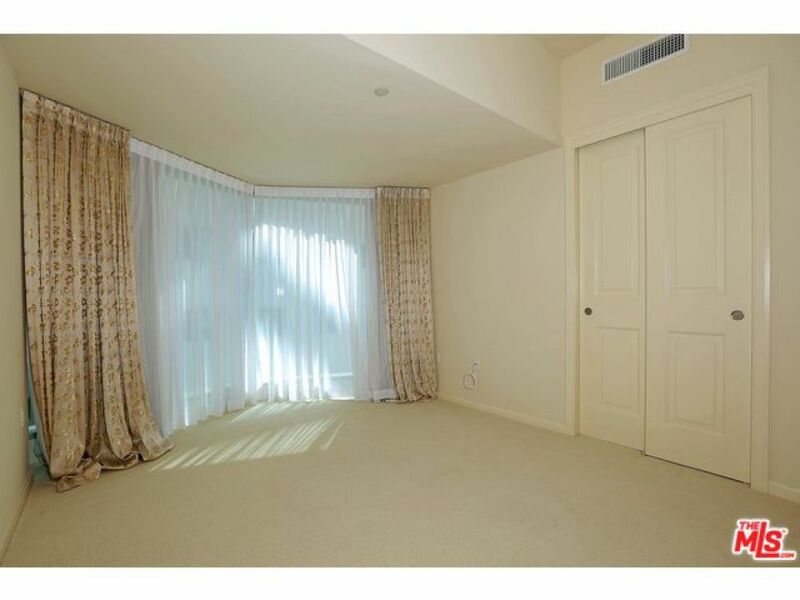 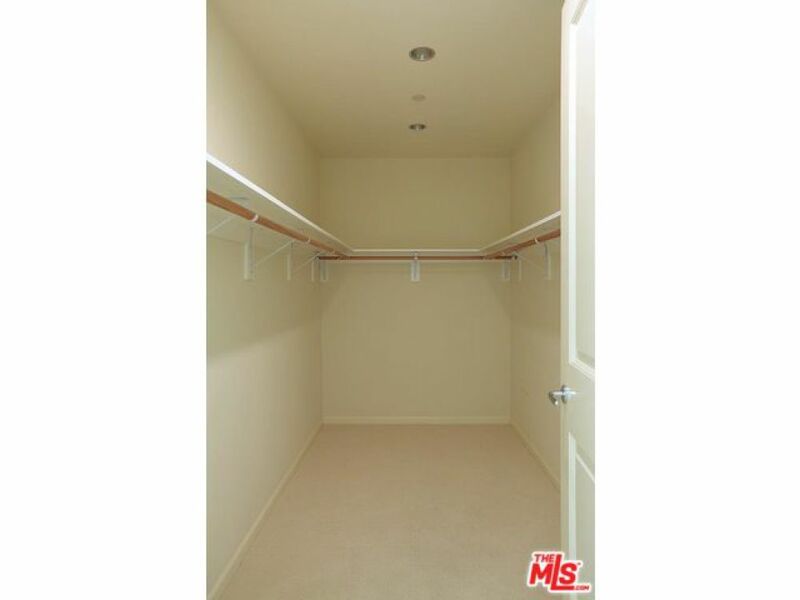 THIS CORNER UNIT HAS ALL CUSTOM DRAPERIES AND WINDOW COVERINGS. 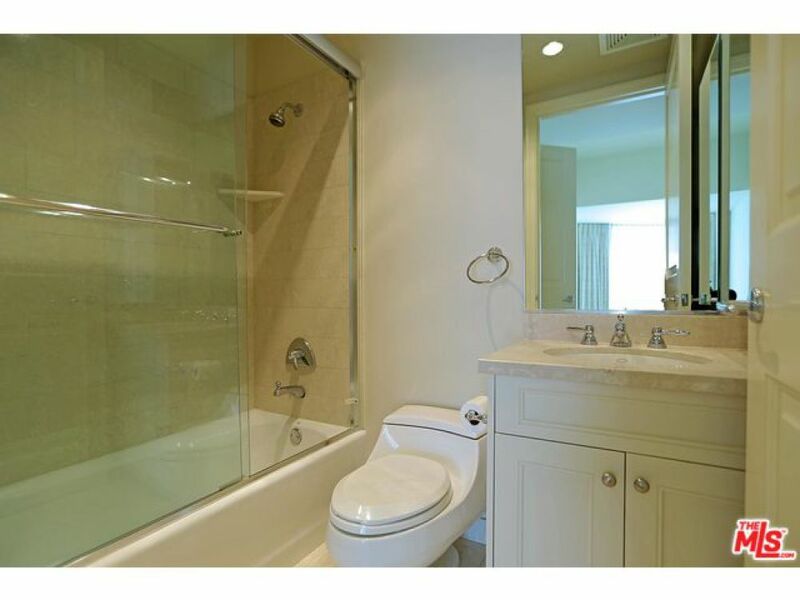 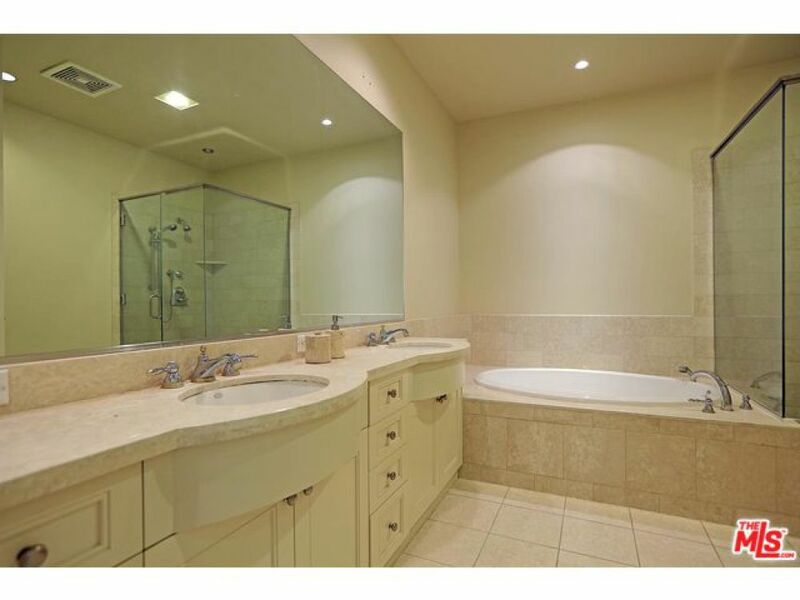 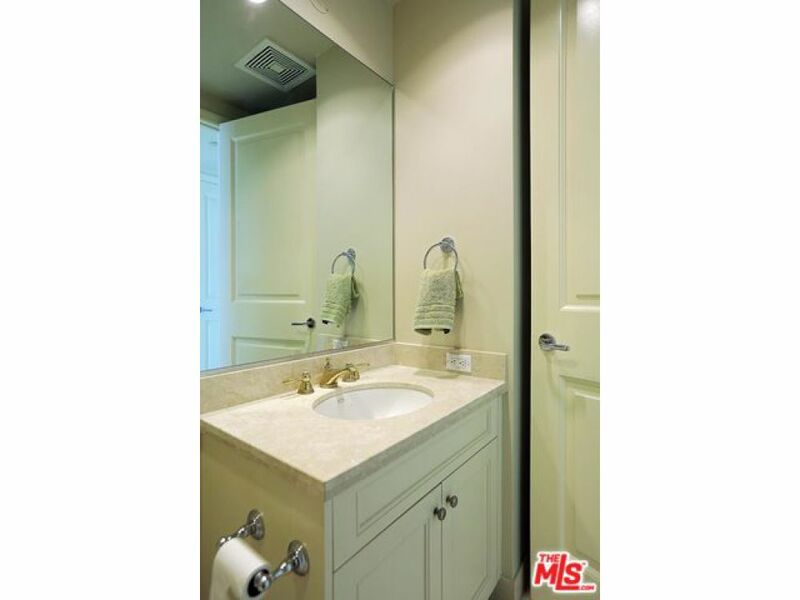 RICH STONE COUNTERS & FLOORS IN BATHROOMS AND KITCHEN, MASTER WITH SPA TUB, ALL TASTEFULLY DONE. 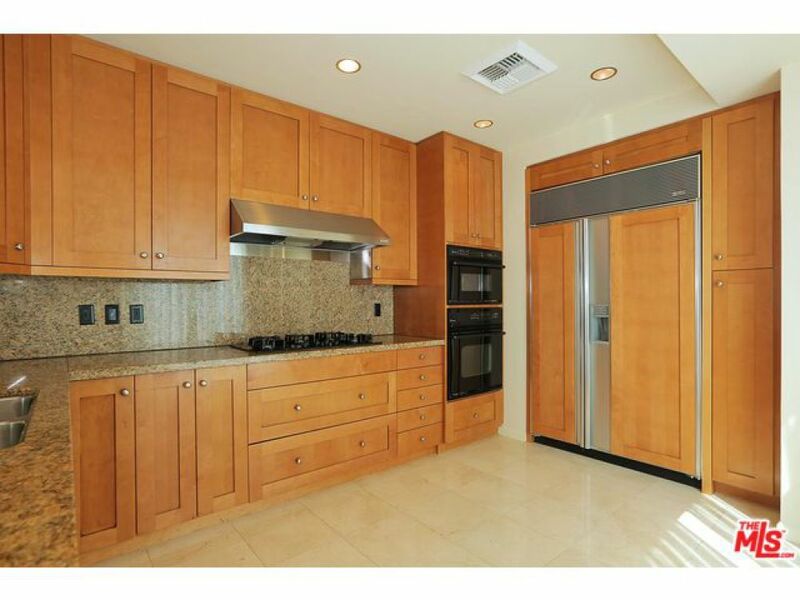 KITCHEN HAS CLASSIC GRANITE COUNTER TOPS, TOP OF THE LINE APPLIANCES WITH BEAUTIFUL LIGHT WOOD CABINETRY AND BREAKFAST BAR, LAUNDRY IN UNIT. 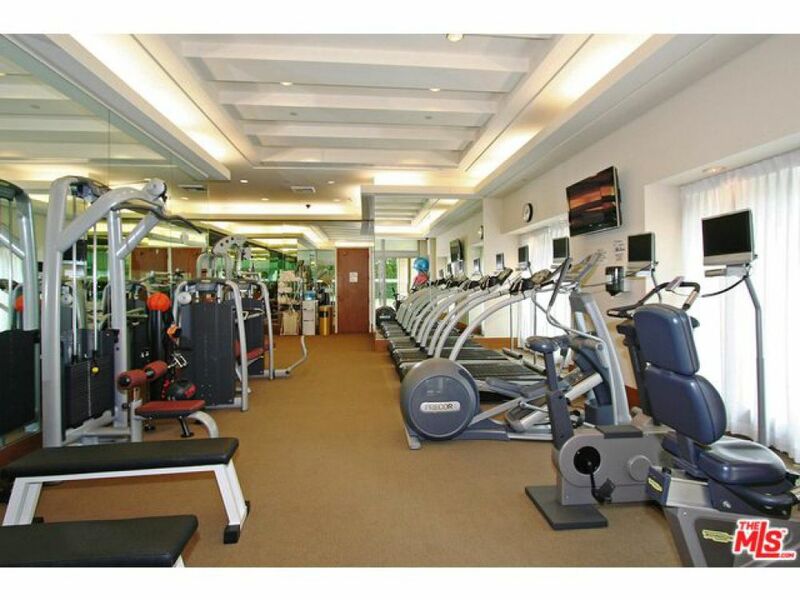 BUILDING AMENITIES ARE 24 HOUR SECURITY, FRONT DESK ATTENDANT, VALET PARKING. 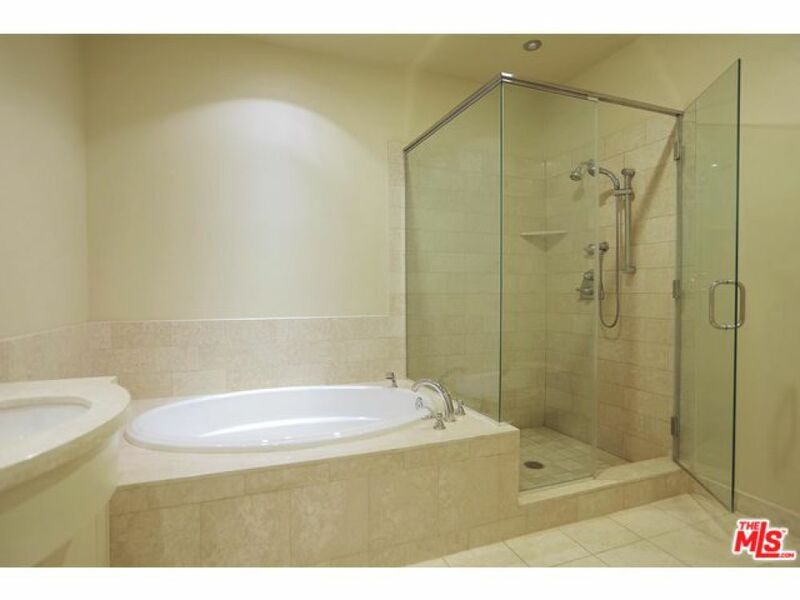 POOL, SUN DECK, GYM, BANQUET, CONFERENCE ROOM, CARD ROOM AND PRIVATE WINE CELLAR. 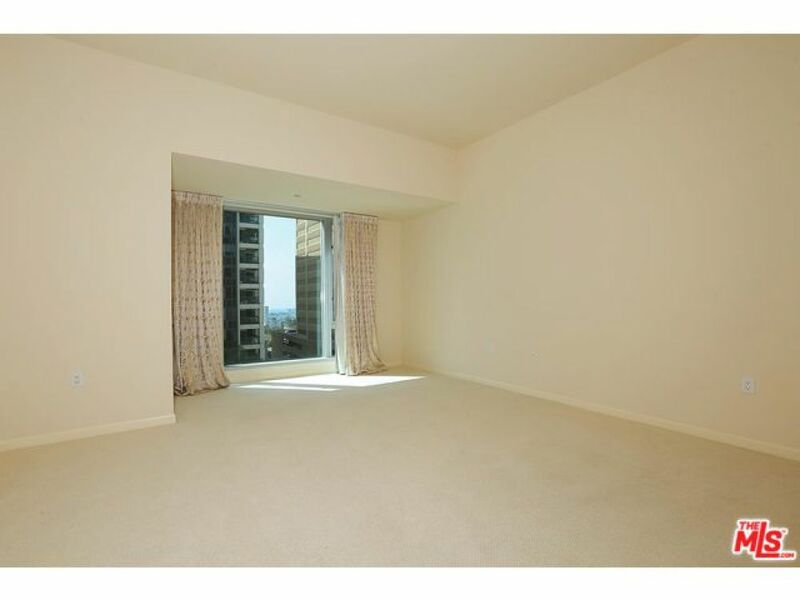 ONE YEAR OR LONGER LEASE.